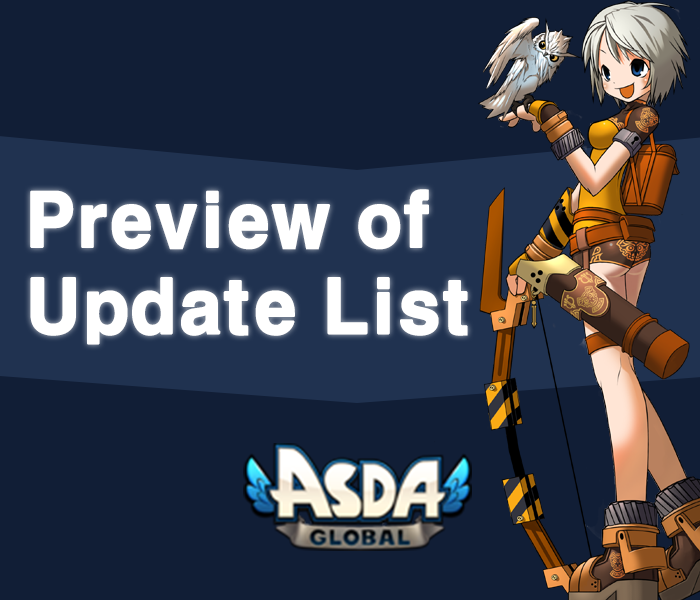 Please review the detailed information of the new contents that will be updated during our maintenance on March 26th, 2019. 1. Return User Pack(D17) open problem fixed. 2. 24, 45Lv weapons/armor token tooltip fixed.